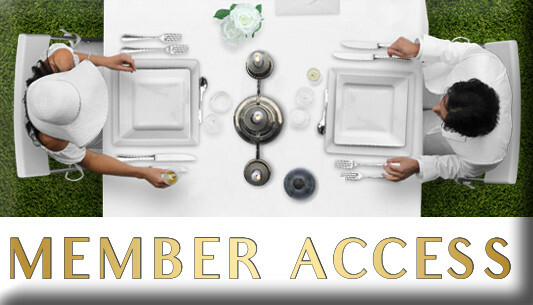 It's not only you who needs to look fabulous on the night... your table should look the part, too! 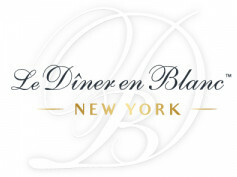 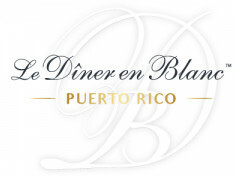 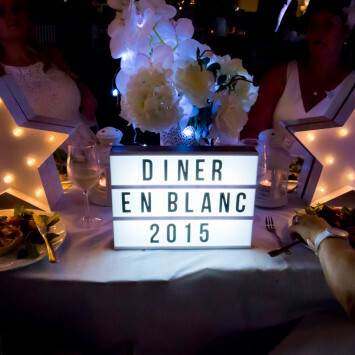 Elegant cutlery and crockery, bold, brightly lit centerpieces and gorgeous place settings; just a few of the elements that make up the Diner en Blanc feast! 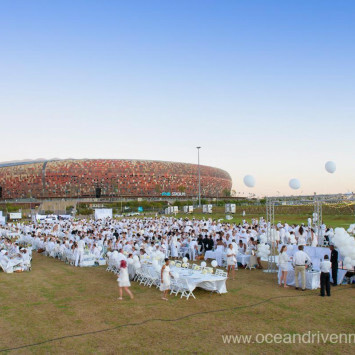 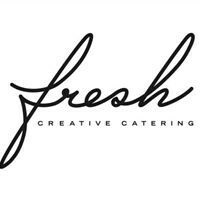 Graham Beck Bubbly and Steenberg Wines will be giving a mixed case of wine and bubbly to the guest with the best table decor, so get creative and make sure you've got the best looking table on the night. Good luck! Joburg - you asked, and we've answered! 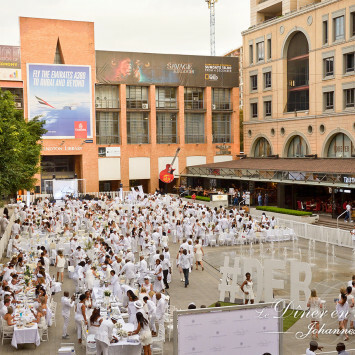 We've heard all the pleas from those of you who missed our initial deadline to buy your tickets, so we've decided to extend ticket sales until FRIDAY 10 MARCH... Do not miss out again Joburg, as this is the latest we do! Buy your tickets TODAY to avoid missing out on THE event of the year! What would any fabulously chic event be without the wine? Well, thanks to our friends at the incredible Steenberg Vineyards, none of us will be finding out any time soon! We are happy to announce that Steenberg is the official Wine Partner for Le Diner en Blanc Johannesburg 2017. Our lucky media guests will get to enjoy some of their exceptional wines on the night, while our guests will have the chance to place their orders for the Steenberg Sauvignon Blanc, Rose and Merlot (all equally delicious!) on our E-Store. We'd like to take this opportunity to thank the wonderful people at Steenberg Vineyards for their support.